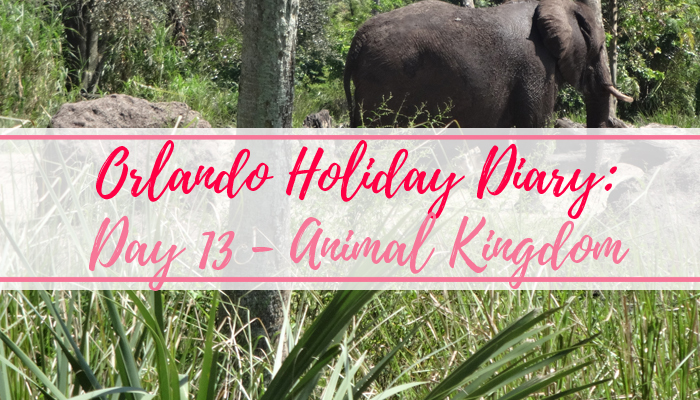 Tania Michele: Orlando Holiday Diary: Day 13 - Animal Kingdom & Fireworks! 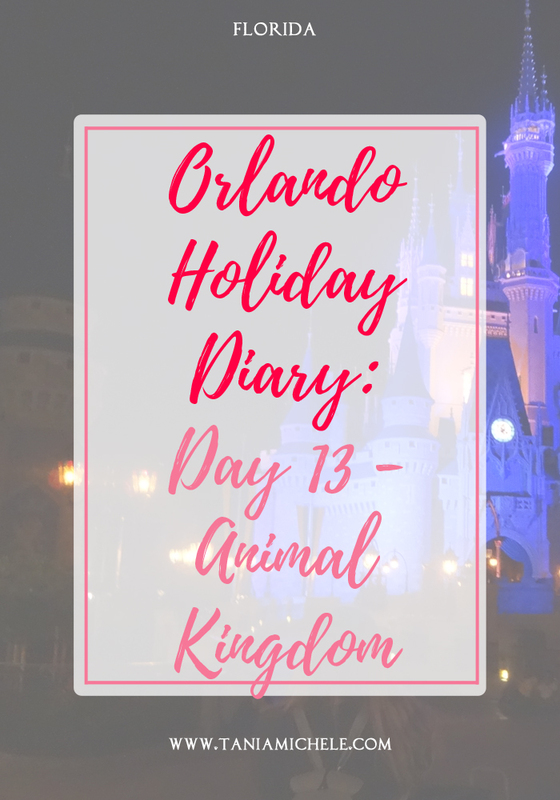 Orlando Holiday Diary: Day 13 - Animal Kingdom & Fireworks! Another day, another Disney Park! 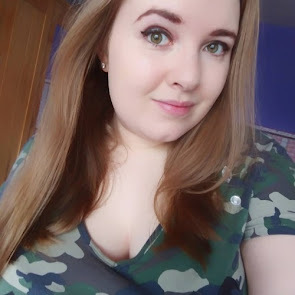 We headed back to Animal Kingdom for the day, as we had missed seeing the Lion King show - and we really wanted to see it! We got to the park really early to see if we could get on either of the Pandora rides, but both were near 5 hours long... So skipped that! To pass the hour before the show started, we headed to Africa to look at the shops, and saw this talented bunch performing some music along the walkway. I loved the sound of it, so we stopped and watched for a while, before going to buy a few goodies! The Lion King show was really good - we were in the Warthog section! I was singing along to the whole thing! After, we had a fast pass for DINOSAUR again. Me and my sister were so scared the first time, we hardly saw any of the ride - but this time, I managed to keep my eyes open for long enough to see a majority of it, even though that huge one at the end made me scream, haha! We then had another drive through the safari, before calling it a day and going to get some dinner at a nearby Ponderosa. I really recommend this place to eat for outside of the parks. The one on 192 East has a souvenir shop next to it, so we ended up in there for an hour and bought far too much. We then relaxed at the villa for a few hours before going to the Happily Ever After fireworks show at the Magic Kingdom. I really underestimated how busy it was going to get! We got there over an hour before it started, and the places to view it were quite empty, so I suggested we went on the Carousel of Progress before finding a spot. How naive of me! By the time we went to get a viewing spot, it was SUPER busy. We ended up along Main Street, but near the Tomorrowland entrance. We still saw the whole thing, but the castle was a little obscured! Before heading home, I dragged the family over to Big Thunder Mountain for a ride in the dark, before leaving the park at 10:30pm. We finally got back to the car park at about 11:30pm, and arrived back to the villa, just after midnight! Oh boy, was it busy! I've never felt more claustrophobic in my life! There were so many strollers, wheelchairs, and mobility scooters, that I was hit and had my foot ran over about 10 times in the space of 30 seconds. Next time I'll just watch from the train station!